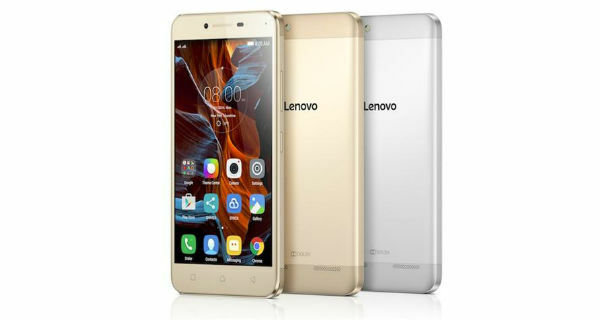 Besides launching much awaited K5 Note, Lenovo has also announced the launch of an upgraded version of Vibe K5 plus which comes with more RAM and brand new UI while price remain unaltered. With all modifications along with premium design, the new version will cost you at Rs. 8499. It will be available from Midnight of 3rd August in Graphite grey, Platinum Silver and Champagne gold colors. Just to remind, the highlights of Vibe K5 plus are premium aluminium design, theatre max technology and dual front speakers with Dolby ATMOS technology. 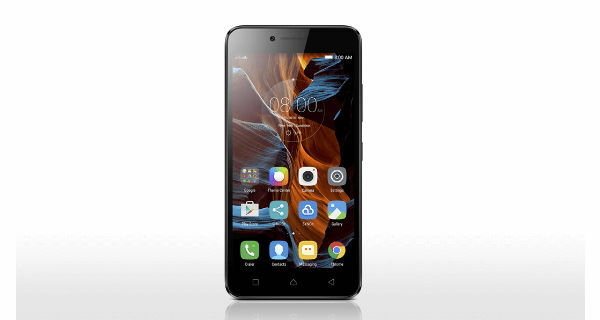 The Vibe K5 plus sports a 5 inch full HD display that has screen resolution of 1920*1080 pixels and pixel density of 401ppi. The screen also has a 5 point multi touch, 178 degree wide angle lens and 450 nits. At its heart we find is a 1.7 GHz Qualcomm Snapdragon 616 64-bit processor linked with 3GB RAM and Adreno 405 GPU. The device has 16GB of internal memory and the phone can hold a Micro SD card up to 128GB. It runs on Android 5.1 with Lenovo Pure UI which is said to be leaner and faster than ever. When it comes to cameras, it retains the same units of its sibling which is a 13 Megapixel Omni vision OV13850 sensor at rear supporting LED flash, 5P lenses, HD video recording and f/2.2 aperture. For selfies, it is equipped with a 5MP camera with 4P lenses and f/2.8 aperture. 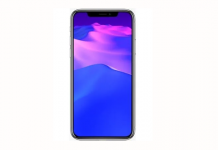 Connectivity options supported by Vibe K5 plus are 4G LTE, bluetooth 4.1, GPS, Wi-Fi 802.11b/g/n, Dual Sim with dual standby, GPS/A-GPS and 3.5mm audio jack. The phone weighs 142 grams and backed by a 2750mah battery which is good enough to offer an entire day backup on mixed usage.